We love a good preview, don’t you? Oh, and when it’s a new launch from jane iredale… all the better! These babies are available on Monday, January 16 and you will want at least one of the four richly pigmented and water-resistant shades. Mystikol Powered Eyeliners are perfectly saturated and super creamy -- making for incredibly easy creations of your favorite eye looks. Team TME was fortunate to get jane iredale’s Mystikol Powered Eyeliners prior to the launch and we haven’t stopped playing with these liners since. 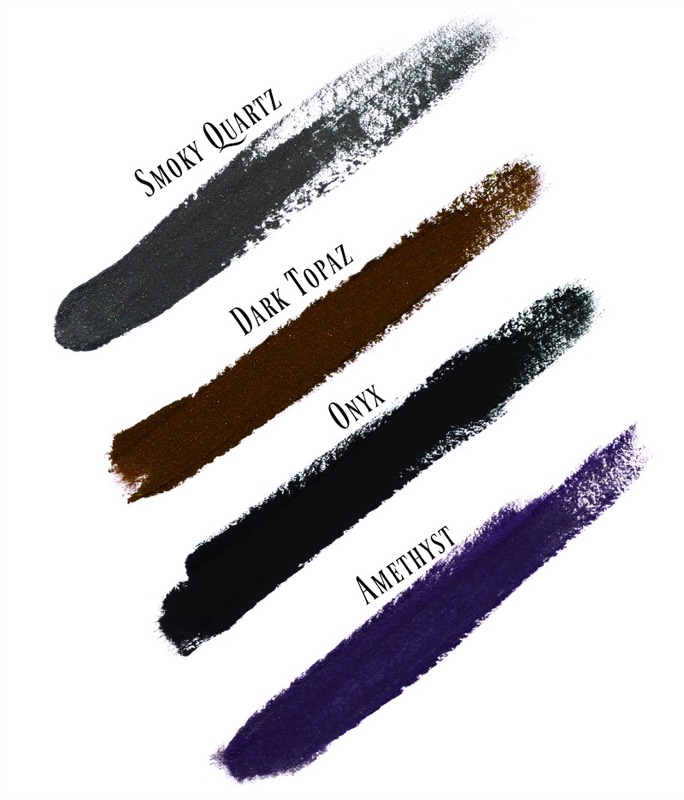 Each Mystikol Powered Eyeliner is so highly pigmented and we were very pleased to find that a little goes a long way! The objective for this product was to create eyeliner that has the staying power of a liquid, but has the versatility of a powder or pencil. Mission accomplished! The packaging design is brilliant with a built-in, removable brush right in the cap. And the brush… it creates precise lines or can be used to create a smudgy smoky eye. 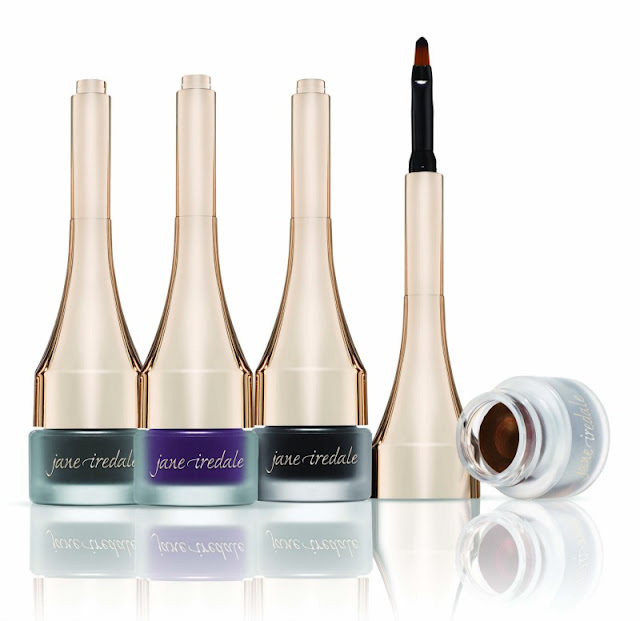 The Mystikol Powered Eyeliners ($24) are available on Monday, January 16 online at jane iredale, as well as select retail locations around the globe. Call toll free 800-762-1132 or visit jane iredale online to find a trusted jane iredale partner location. jane iredale is cruelty-free and Ecocert certified!